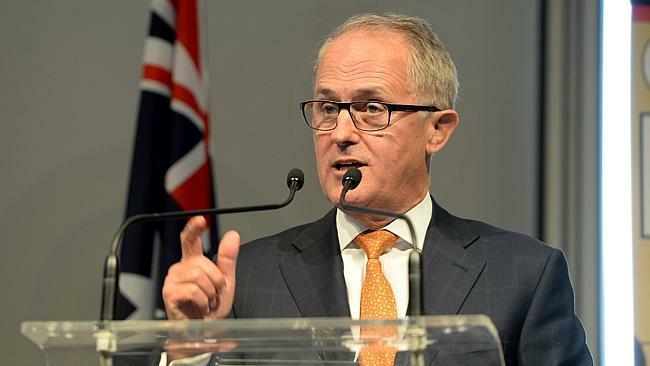 Malcolm Turnbull has begun the process of buttering up the independent candidates he may require to form government by phoning Cathy McGowan and praising her work as lead singer of The Pogues. Tony Abbott has offered his counselling on how to negotiate with independents, gained from when he found himself in a similar position following the 2010 election. It’s not known if Mr Turnbull will follow Mr Abbott’s advice of threatening to hold their heads in a bucket of water until they agree to vote for him. Bill Shorten has scoffed at the Prime Minister’s efforts to ingratiate himself with the prospective member for Indi.